Find out what's new with Krishna Kaur! 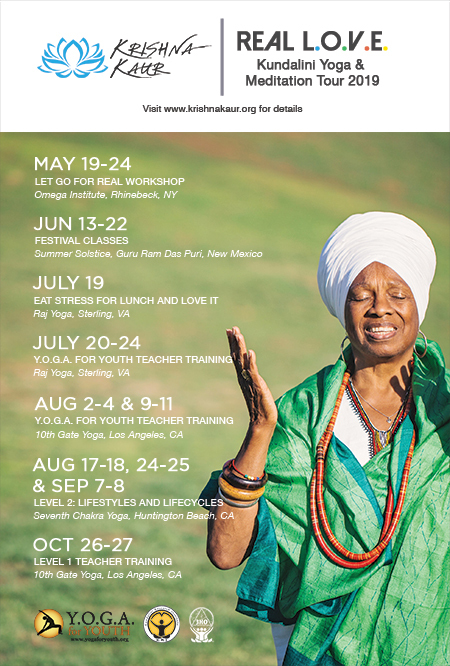 Krishna Kaur brings a wealth of knowledge and experience from her teaching in Africa, Mexico, and inner cities throughout the United States. 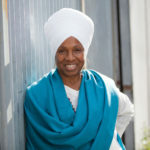 A master teacher trainer of Kundalini Yoga as taught by Yogi Bhajan, she conducts workshops in the United States, Canada, Europe, Africa, Asia, and Latin America. 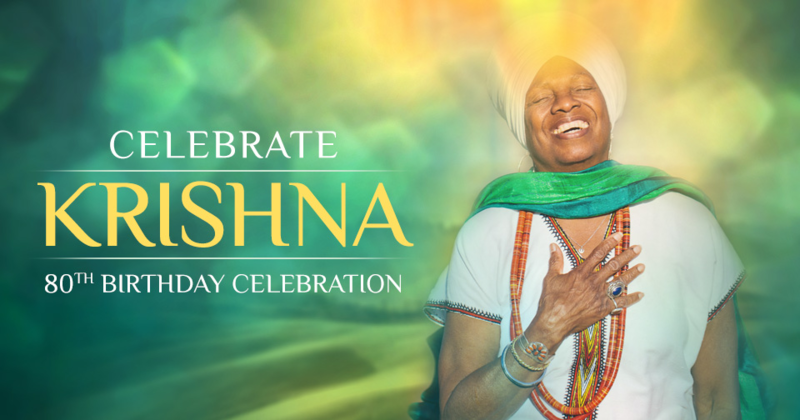 Krishna Kaur, a dynamic, heart centered Yoga teacher, began studying with Yogi Bhajan in 1970 and has passionately taught the art and science of Kundalini Yoga and Self Awareness for over 40 years. She brings a wealth of knowledge and experience from her teaching in Africa, Mexico, and inner cities throughout the United States. A master teacher trainer of Kundalini Yoga as taught by Yogi Bhajan, she conducts workshops in Canada, Europe, Asia and Latin America. She is certified by the 3HO Foundation and the Kundalini Research Institute as a Kundalini Yoga Teacher and Trainer of both Level I and II. She is the regional coordinator for 3HO Africa, which unites Kundalini Yoga in Africa. Krishna also founded and runs Y.O.G.A. for Youth, a non-profit dedicated to training yoga teachers to work with at-risk youth and creating yoga programs in schools and juvenile facilities. 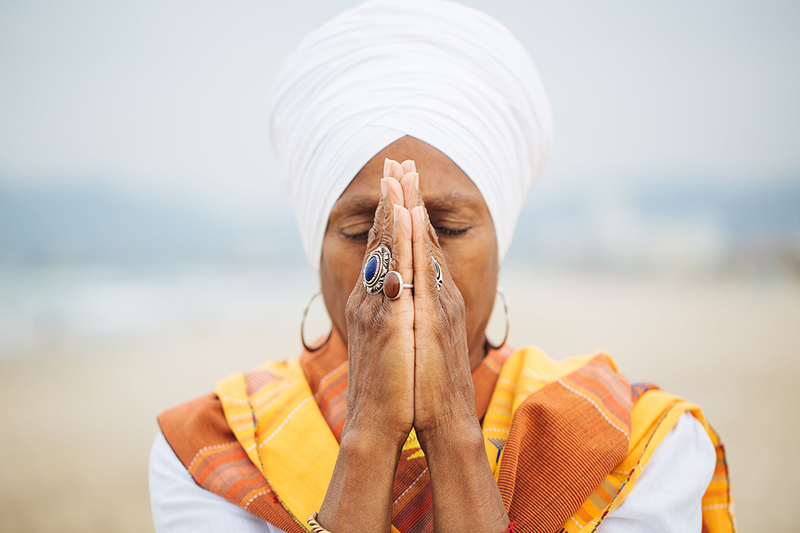 Under the business name of 10th Gate Yoga, Kaur opened the first yoga center in South Central Los Angeles and continues to train yoga teachers, teach workshops, and bring yoga to the underserved populations throughout the world. She currently lives in Los Angeles, California and teaches on Monday evenings at her 10th Gate Yoga home studio. 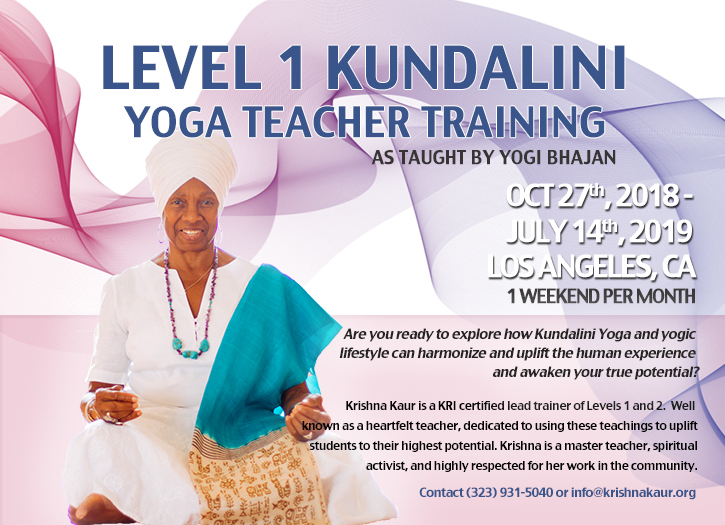 Krishna Kaur is a passionate & knowledgeable speaker on a variety of topics ranging from health, spirituality and women’s issues to historic South Central Los Angeles and working with urban youth. Contact info@krishnakaur.org for details on hiring Krishna to speak at your conference or special event. Complete the form below for details on trainings, workshops, and classes.